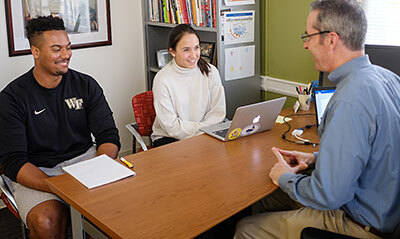 The Mission of Student Health is to promote and advance the health and wellbeing of Wake Forest University students. 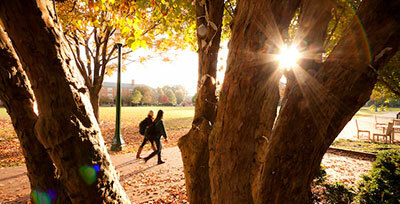 STUDENT HEALTH is your Medical Home at Wake Forest University. Our dedicated and experienced team is ready to serve all your primary care needs. 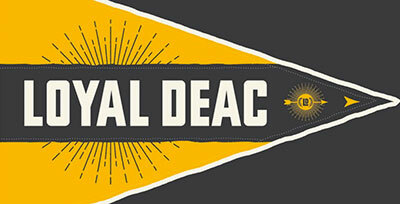 All students enrolled at Wake Forest University are eligible for service. We do not participate with any insurance plans. Your Student Health fee covers your routine office visit. There may be fees associated with most tests, procedures, X Rays, labs, prescriptions and some exams. If you have an identified medical problem or other condition that may require additional resources while you are at Wake Forest or may require academic, housing, dining, or other reasonable accommodations please visit below for information about available campus and local resources. All incoming students must have a complete 2019 Health Information and Immunization Form on file or risk being blocked from registration and removed from class. Please email your health history and immunization form to (hiif@nullwfu.edu). When your Health Information and Immunization form is received, our clinical staff will check and verify your documentation. If there are any questions, we will contact you. You are encouraged to check your immunization status in the portal. Please go to the Immunization Compliance Page to check your compliance. 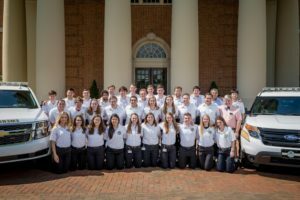 Wake Forest Emergency Medical Services (Wake EMS) is a volunteer, student-run EMS organization that serves Wake Forest University. Wake EMS responds to emergency calls on campus and provides basic life support. If you are an EMT on campus or just interested in learning more about them, please contact them to learn how to you can help. Please view our Patient Bill of Rights & Responsibilities. Student Health will close Thursday, April 18 at 5:00 pm and reopen Monday, April 22 at 8:30. University Police at 911 (campus phone) or 336-758-5911 (by cell phone) will assist you in securing appropriate emergency assistance. A registered nurse will be available for telephone consultations while the clinic is closed for urgent medical concerns. Please call campus dispatch at 336-758-5591 and let them know you need to speak with the nurse on call for Student Health Service. If you’re having a medical emergency, please dial 911. To make an appointment, log into the Student Health Portal below. Not all appointments are available on the portal. If you cannot find an appointment that meets your needs, please call the clinic at (336) 758-5218. If you choose to walk in without an appointment, you will be offered the next available appointment on our schedule. If that will not work, you have the option to be seen by a nurse, but you will have to wait until the nurse is available. During busy clinic hours, your wait may be over one hour depending on patients ahead of you. The clinic is closed 8:30–9:50 Wednesday mornings. A nurse is available on site, with a physician on call, after-hours and on weekends. 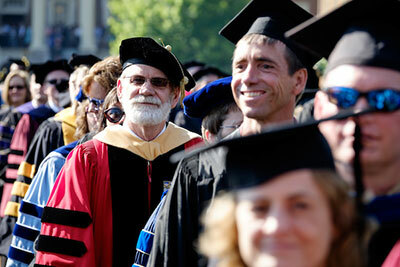 Click this link for off campus resources.